I'm on the road this week, so the Friday Favorites are short and sweet! Yippee!!!! My husband surprised me with a new Fitbit! The Versa! I had the Surge for years and as you know, I love everything about Fitbit smart watches. The Versa is similar to the Apple watch in size and look, it's easy to read stats and readouts, it's water resistant up to 50 meters, and it works with iOS and Android. I've been using the Fitbit Surge which has a larger band and thick face, so I am really enjoying the sleek feel and look of the Versa. It feels so comfortable on your wrist, I have been sleeping with it on. The sleep tracking function has been fascinating as it will show you your sleep patterns, sleep quality and sleep schedule. I love it! The apps and watch faces are fun, easy to use and easy to read. I customized my activities to show only what I use; workout, walk, run. This way I'm not having to scroll through 9 million options that end up taking too much time. The 4 day battery life beats the heck out of the Apple Watch! It does not have a built in GPS, but I run with my phone anyway, so I didn't need one in my smart watch. My review of the Versa is definately 2 thumbs up! Well.....I need to add an addendum to my initial Versa review. After receiving many Fitbit badges and achievements for steps, calories burned and other feel good mental rewards, I realized something was off with the Versa. My fitness routine was the same as it had been when I was wearing the Surge and yet my calorie burn was off the charts wearing the Versa. Full confession, there was a little part of me that wanted to believe the BS that Versa was selling me, but the realistic trainer in me knew there was a problem. The problem that the Versa has and apparently has had for quite a while now is the heart rate monitor is WAY off. The Versa tracks my heart rate at almost double what my heart rate actually is! So, of course my calorie burn is of marathon running status! After many conversations with Fitbit, they admit to having a problem with their software and they are working hard to resolve it. Fitbit has referred to it as a "bug" or "glitch" with their system and I have to just sit tight and wait for a software update....WHAAAAAT????? That is soooo ridiculous! I am very disappointed in Fitbit and the Versa! As of now, I am wearing around a very expensive watch. DO NOT GO OUT AND PURCHASE THE VERSA AS YOUR FITNESS TRACKER as of this moment. If they fix this so called "glitch", then this is a wonderful tracker, but until then...don't do it! Full confession...I do have a sweet tooth. The challenge is finding ways to satisfy my sweet craving without going off the rails with sugar. 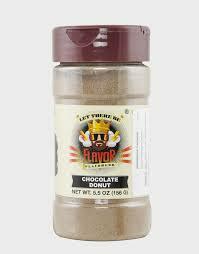 One of the wonderful ladies in our class turned me on to Chocolate Donut Seasoning by Flavor God. It is just the cure for that sweet tooth craving. Its made with cocoa, cinnamon, cardamom, nutmeg and some other spices that make you feel like you are getting a real sweet treat! I add it to my overnight oats recipe, plain greek yogurt, I even sprinkle it in my coffee for a morning treat! Enjoy some chocolate donut without the guilt. 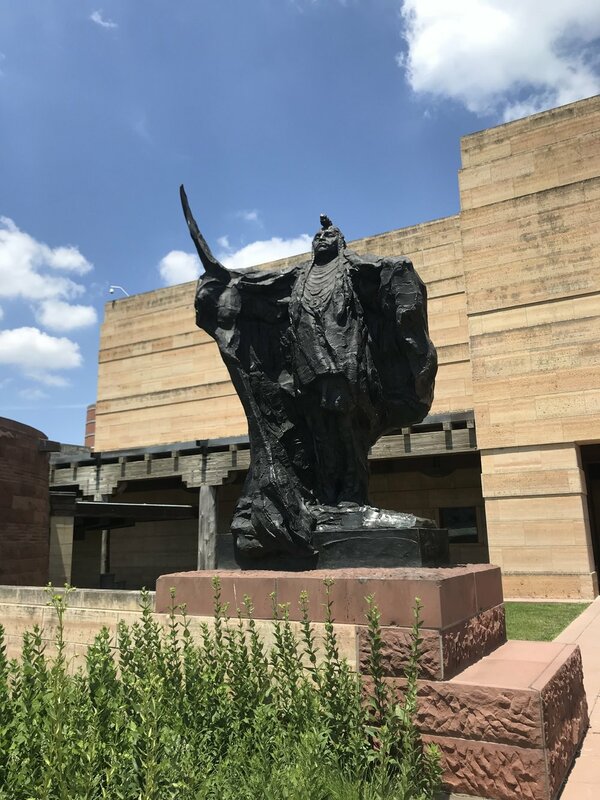 The mission of the Eiteljorg Museum in Indianapolis is to inspire an appreciation and understanding of the art, history and cultures of the American West and the indigenous peoples of North America. 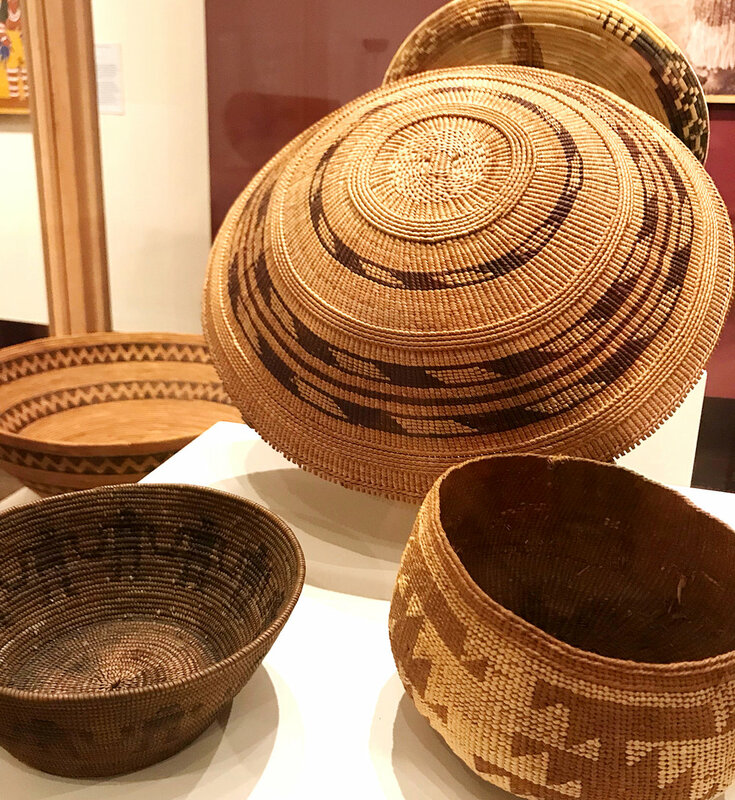 From the building itself to the awe inspiring art it displays, you can't help but feel invigorated by the creativity and beauty you see all around you. My life becomes so busy with the schedule of a family of seven, that I rarely get an opportunity to take a moment to enjoy a place like this. Luckily, while visiting my folks in Indy, my Dad, sister and I were able to sneak away for a little field trip. It really did feed my creative soul! 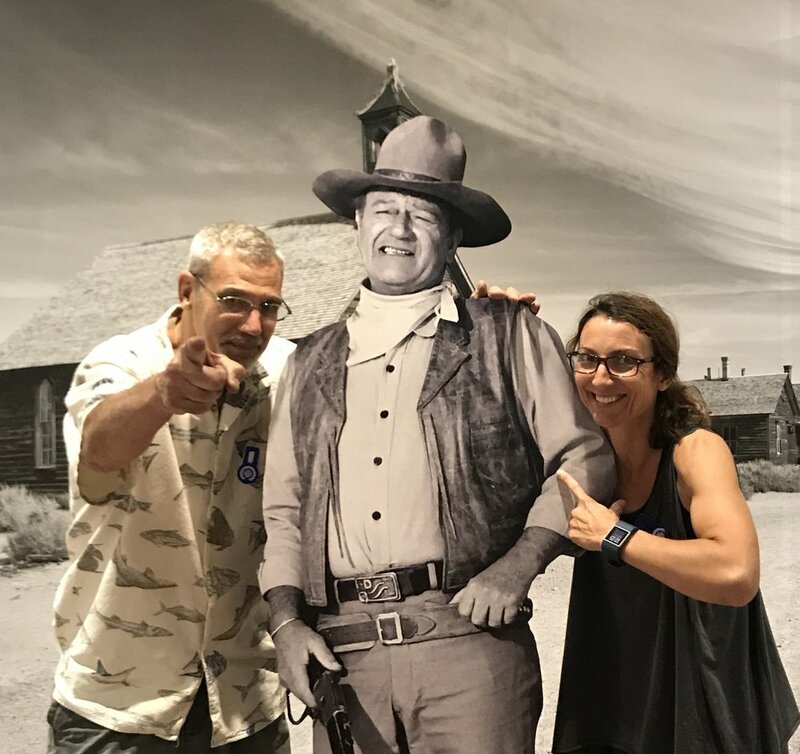 And....we were able to meet "the Duke"! 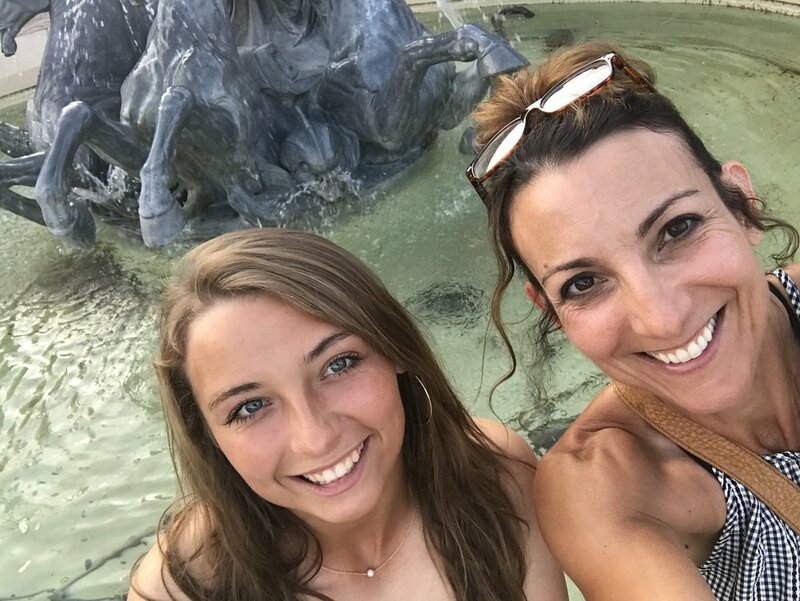 We are in KC for a softball tournament this week and we are staying in an area called Country Club Plaza. It was built in the 1920's as a shopping destination using fabulous Spanish style architecture. Right across from our hotel was an amazing rubberized 3/4 mile track that had workout stations peppered all along the path. I love getting in workouts in new places when we travel. You meet such energized people when you are out at 6am (because the afternoon temp got over 100*!) AND it's important to get out of your comfort zone and try something new every once and awhile. So, if you are a yoga gal...try kayaking with a buddy. If you are a runner....try a Pilates class. Mix it up and be adventurous! When you do, there's never a dull moment and for me, life is more fun when I live in that zone!